Getting Things Done Before Jesus Comes! 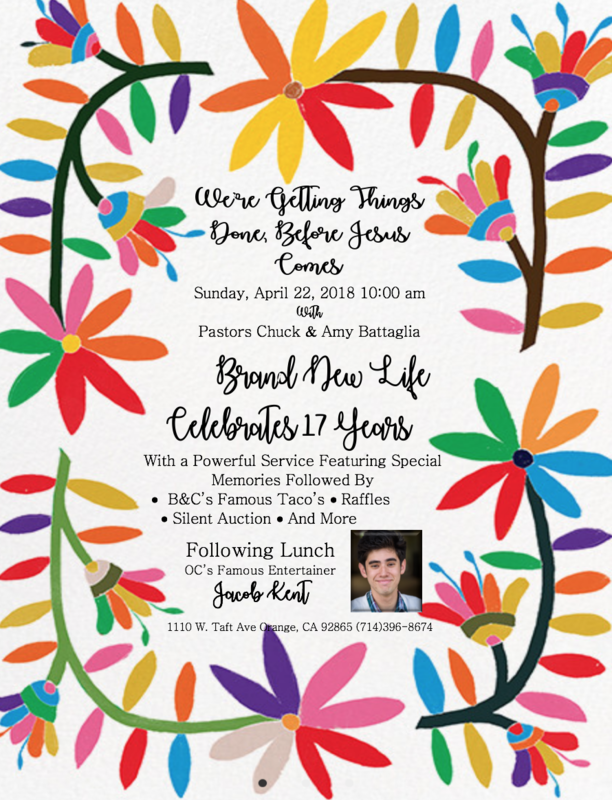 See you all Sunday, April 22nd as BNL Celebrates 17 Years in the ministry! 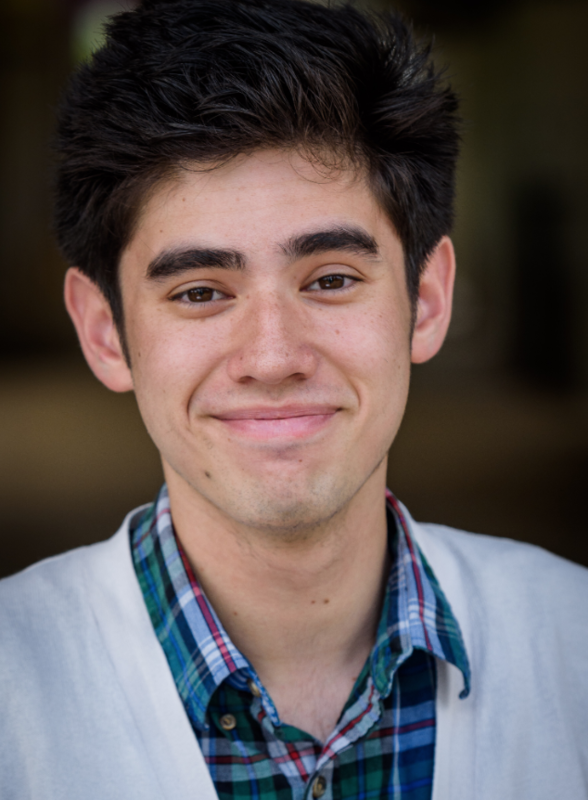 MEET JACOB KENT: Jacob is a senior at Orange Lutheran High School, where he actively participates in the theater program as well as the choir program. This last summer, Jacob had the privilege of participating in the Muny/Webster Summer Intensive, getting to be a part of the ensemble in the Muny’s production of All Shook Up and learning under the Tony-nominated Lara Teeter and Felicia Finley. 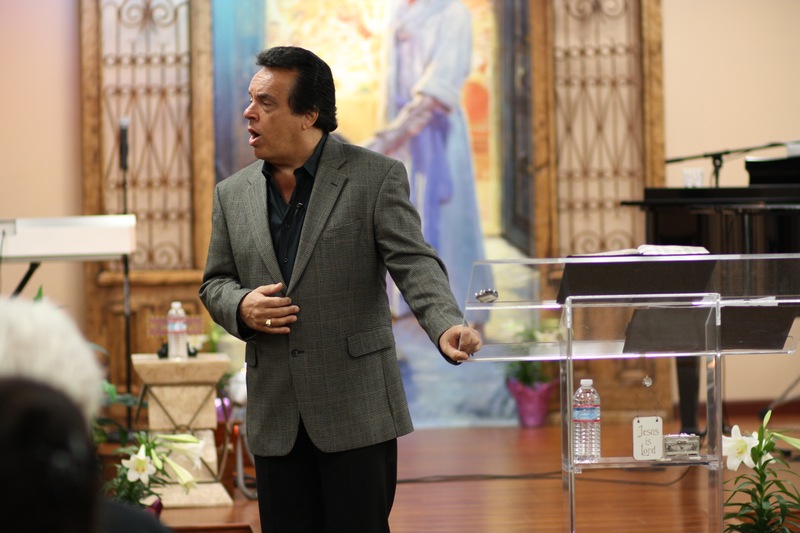 He is also a recurring anthem singer for the Los Angeles Angels of Anaheim. Jacob hopes to pursue vocal performance or Musical Theatre in College. He would like to thank Melissa Lyons, Megan Carvale, and many of his teachers, along with his friends and family, for their continuous support and encouragement.